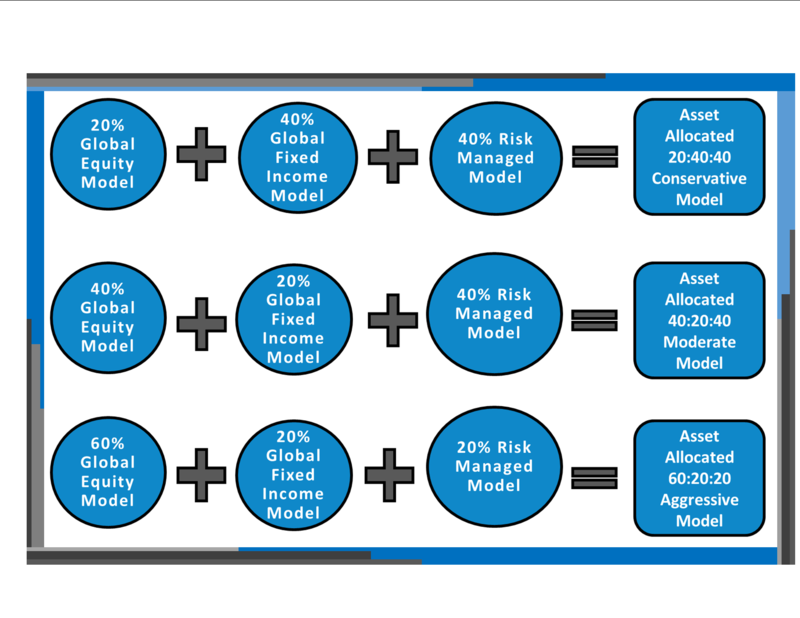 ETF Model Solutions® can create custom models for our clients. This can be done for an ongoing asset management fee or a one-time consulting fee. Advisors can use our TAMP/SMA building block standard models can be combined in myriad ways to create both two-dimensional and three-dimensional risk-allocated portfolios to suit an investor’s needs. To see the two-dimensional risk allocated profile. Please click Here.